The country’s largest lender SBI on Tuesday said it has signed a pact with the Bank of China to boost business opportunities. 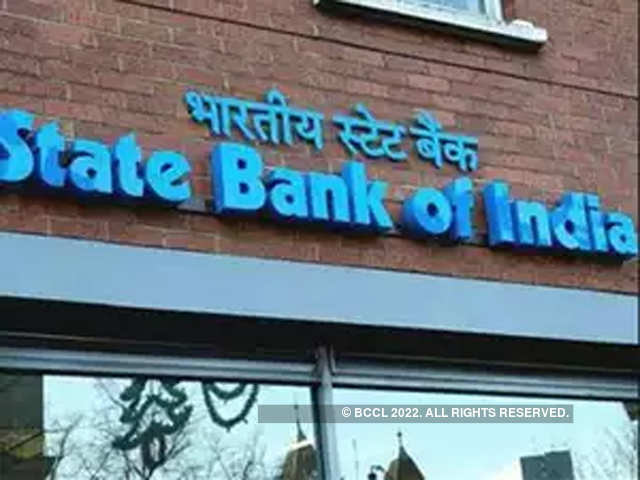 SBI has signed a memorandum of understanding (MoU) with Bank of China (BoC), the third-largest bank in the world by capital size and one of the major players in the Chinese banking sector, to enhance business synergies between both the banks, State Bank of India (SBI) said in a release. Through this pact, both SBI and BoC will gain direct access to their respective markets of operation, it said. Both banks’ clients will be able to use the vast combined network to expand their businesses abroad. SBI said it has a branch in Shanghai and BOC is opening its branch in Mumbai.